Please have a look at this beautiful soap box. 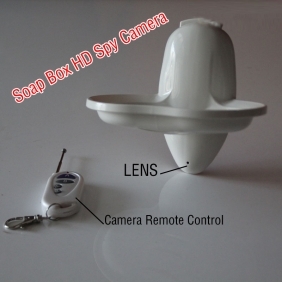 In fact, it is not only a practical soap box but also a professional spy camera. The soap box has a digital spy camera built in itself. You can’t find difference between it and the ordinary soap boxes from the surface. 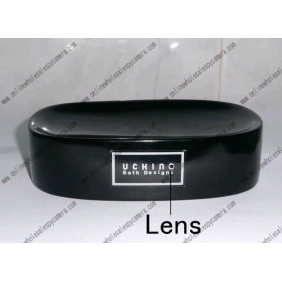 Because of the secret position of the pinhole camera, other people can’t discover it easily. The components of this product are advanced. 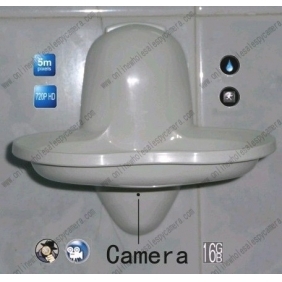 The resolution of the spy camera is up to 1280X720. There is a high capacity battery and a 16GB memory card built to support the camera. According to these conditions, you can get about 10 hours of good-quality video shooting for one time. This is a good choice for someone who wants to get the evidence of some illegal behavior in secret. 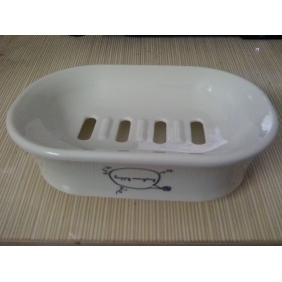 This is a high-tech soap box which is fit to be used in the bathroom and other suitable places. With an incredible 12 hours of standby life, motion detection, this recorder will prevent long-stay unit and put into action only when there is a movement. 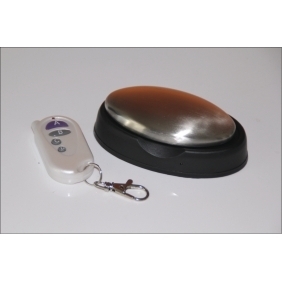 Each motion detection event is stored in files, easy to search and download. 1. Tiny size of the pinhole camera makes it for a variety of uses. 2. 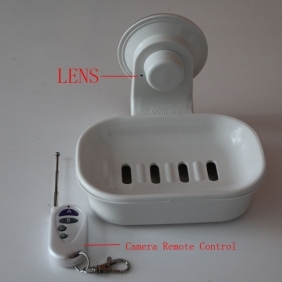 It’s perfect to use it as a hidden cam, spy cam, etc. 3. It's waterproof and it reserves the original function. 4. Recording mode: continuous recording until memory is full or the power of the battery is used up. 8. Videos can be played back on many suitable devices, especial good on the computer.